The Golfers, who usually get angst- ridden first tee, have a great resort to look forward to. 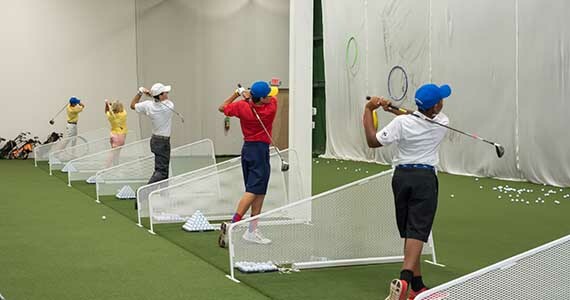 The Professionals at the Forest Hill Golf Academy would brew in the poise and help the golfer out with the art of playing a consistent game besides giving other valuable tips. They address all aspects of the game - long game, short game, course management and mental strength. The academy will be of advantage for the beginners, as they will see an instant rise in their game. The Academy is well equipped, besides a wide variety of manuscripts, journals for your preparation and training. Special packages for Corporates, Schools and Institutions are other highlights of the Academy. Changing Rooms and much more.